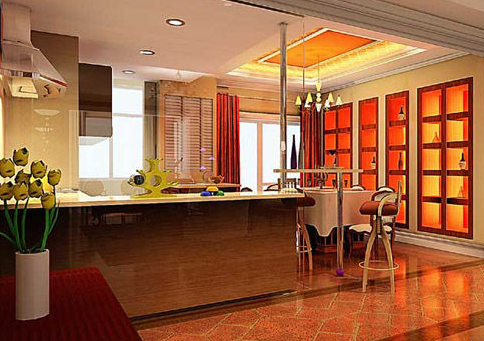 More and more users are in favour of vinyl flooring for used in the public and home renovation programme. It's application include: commercial sector: office buildings, shopping malls, airports, banks, education sector: Institutions, libraries, gymnasiums, hospitality sector: pharmaceutical, hospitals, transportation sector:subway, bus, factories and other industries. The popular brands for vinyl flooring are Tarkett from EEC, Grabo from Hungary, Altro from United Kingdom, Space from China, CYC and Hanwha from Korea etc. 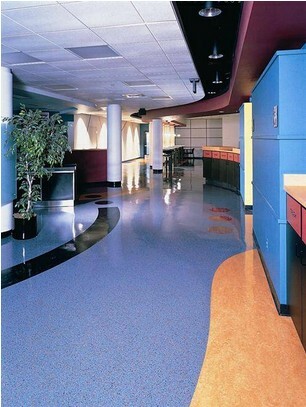 Vinyl flooring is a environmental products and the manufacturers have received ISO9002 international quality certification and ISO14001 environmental certification. 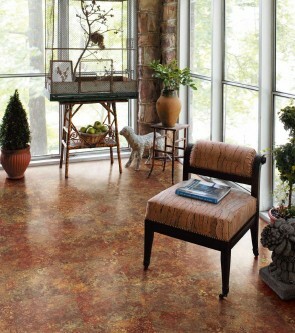 Some vinyl flooring are also floorscore certified. The floorscore certificate would assist in renovation obtaining LEED (Leadership in Energy and Environmental Design). 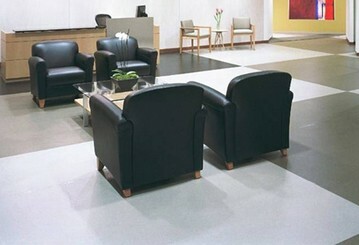 Vinyl flooring is receiving good rapport from the flooring industries and the usage is rising gradually. This website aims to provide comprehensives details of vinyl flooring, inclusive specification, colour code illustrations and the application etc. 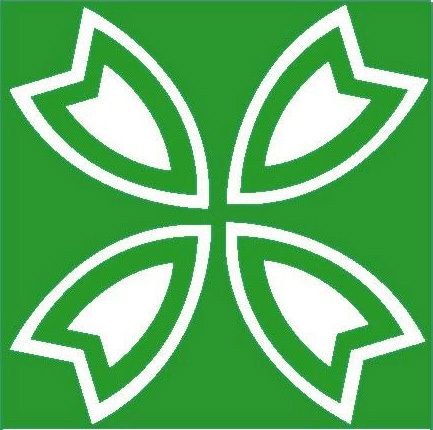 The information may be used to distinguish the product. 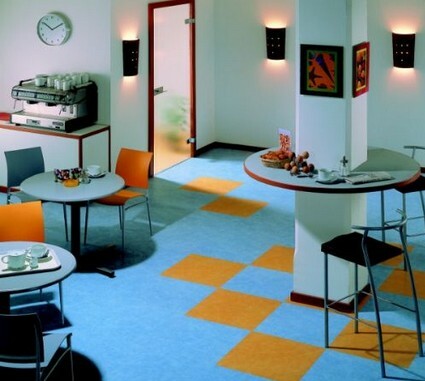 Users are welcome to contact the below email to display and promote their vinyl flooring for free. 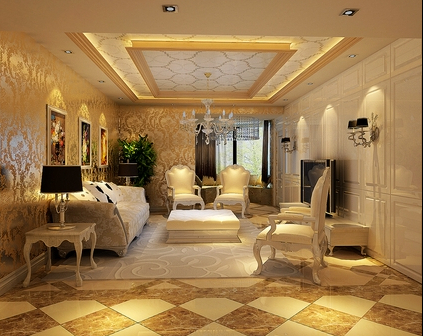 With your participation, we would make the one-stop vinyl flooring web complete. Thanks!